It plans to review the memorandum of cooperation and settle energy issues. 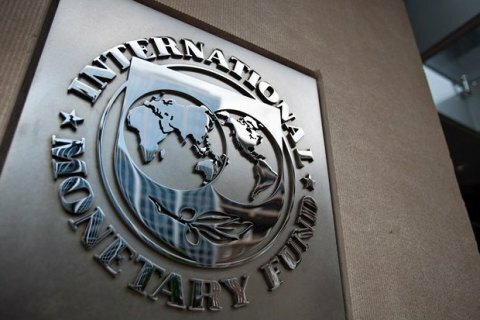 The International Monetary Fund (IMF) will consider the next disbursement to Ukraine under the Extended Fund Facility programme in the coming weeks, the director of the IMF communications department, Gerry Rice, has said at a briefing. According to Rice, there is no specific date yet but the board is expected to meet in the coming weeks. There was a good progress on the third review of the 17.5bn-dollar programme, he added. In his words, the fund's management has been in continuous contact with the Ukrainian authorities. The fund plans to review the memorandum of cooperation and settle energy issues, he added.